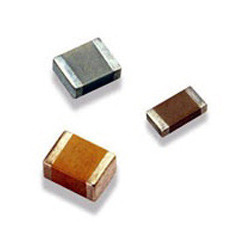 Offer wide range of Military Grade components, Product variations of the monolithic ceramic capacitors we provide include both axial and radial leads. Series CK05, CK06, CK12 , and CK13 are just some of the many we regularly stock for prompt shipment, we offer a wide range of capacitor manufacturers, including Vishay, AVX and Kemet. Matching up with the ever increasing requirements of the customers, our company is engaged in providing Vishay Capacitor. 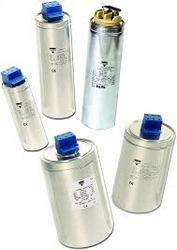 We bring to you VISHAY Power Capacitors Model ACMKP, ESTA dry ACMKP Low-Voltage Power Factor Correction Capacitors.